It was Noah Hawley, novelist, producer, and screenwriter, who had the bold idea to create a television series based on the iconic Coen brothers film Fargo. 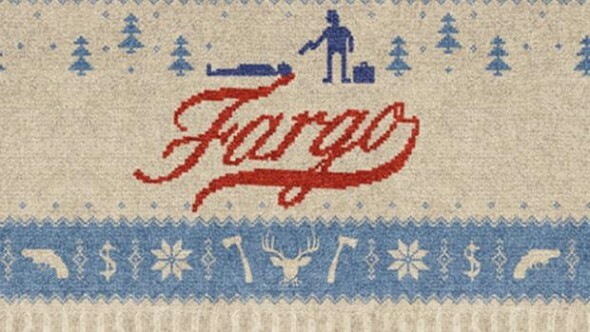 Although loosely inspired by the 1996 classic, and showcasing different characters, the TV series Fargo still had high expectations to meet. And thanks to a great storyline, as well as a great cast and crew, it has become a very worthy production in its own right. The first season was a promising spin-off, but Hawley started all over again with Season Two, with a new cast and a plot placed a few decades back, in the late 1970s. 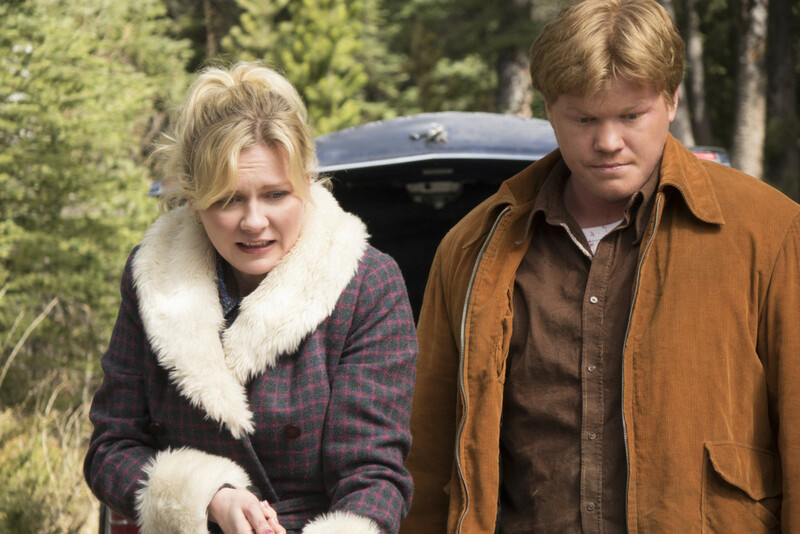 The darkly comic crime drama is a period piece unfolding in the snowy parts of Minnesota and South Dakota, and the characters – brought to life by a fantastic cast, from Kirsten Dunst and Jesse Plemons to Patrick Wilson and Jean Smart – had to look authentic, like they belonged to that time and place. And here is where the exquisite attention to detail throughout costumes and props comes in. 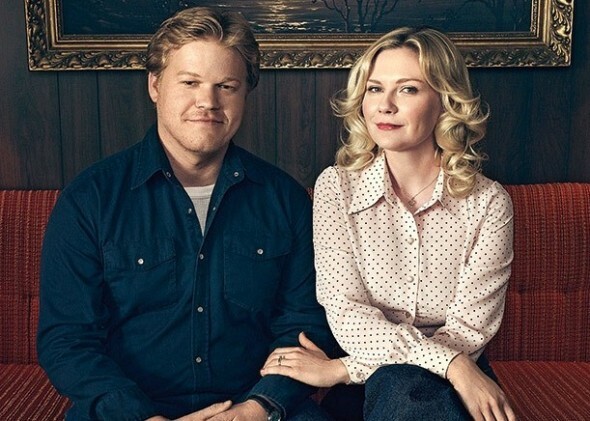 The series has garnered an increasing interest in the wardrobe department, mainly as far as Peggy Blumquist, a small-town fashion-savvy hairdresser with big dreams, is concerned (she’s played by Kirsten Dunst, who, if I haven’t yet mentioned, is magnetic in her role). 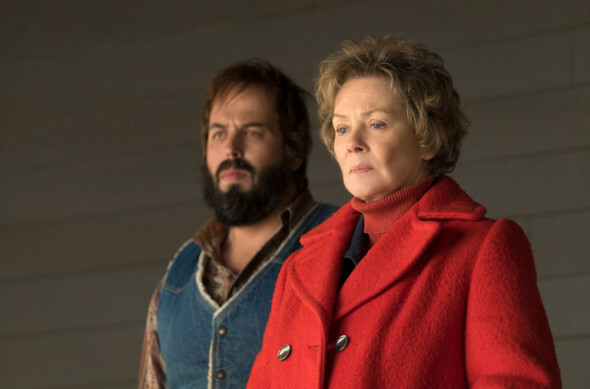 Fashion, especially in movies, is much more than just surface, and the costumes in Fargo not only shape the characters and reinforce the story, but serve as a moodboard of the real fashions of the 1970s, as well. 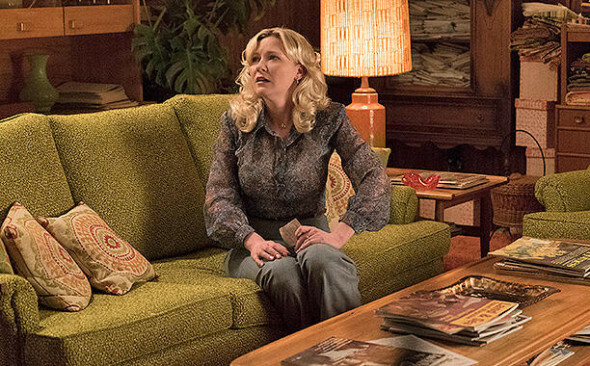 I recently had the opportunity and the pleasure to speak with the show’s costume designer, Carol Case, about her early career inspiration, about the challenge to source era-appropriate clothes, and about how Kirsten Dunst’s character managed to sell the particular look of the ‘70s to a modern day audience. 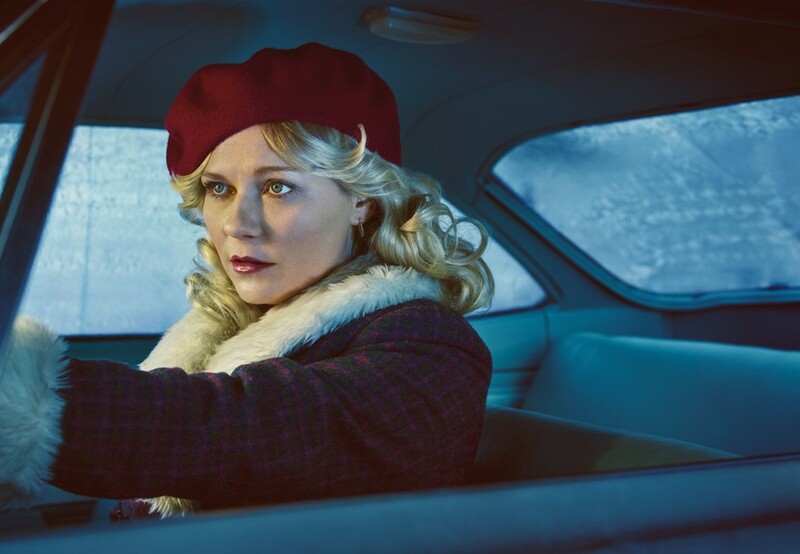 How challenging was it to work on Fargo given the legacy of the movie? I think it was a bit daunting for all of us at the beginning, because it has such an iconic look, but the scripts were so intelligent, and the casting so phenomenal that it quickly became clear we were working on something special. Yes, turning the Coen brothers’ much acclaimed film into a TV series in its own right seemed almost next to impossible, but Noah Hawley did it. Maybe an important factor to this is that the series is not exactly a remake, but rather inspired by the movie, with characters who may resemble the originals, but are different and new regardless. What was the Coen brothers’ involvement with the series? The Coen brothers were involved as producers, but were not around during the day to day shooting, although I think their spirits certainly were. What were your references for the wardrobes? Do you start thinking of full outfits while you’re reading a script? Or do you not allow yourself to have specific ideas about a character before having a face attached to them? I think about outfits generally before I know who is playing the role. It is different on every show. I think about what that character wears and what works within the story. Usually I get a picture in my brain of the person, but I try never to solidify it until I know the casting. Is the writer or the director usually a big part of the costume process? How about in the case of Fargo? In the case of Fargo, I work very closely with writer and showrunner Noah Hawley. In the beginning, we discuss an overview of the feeling we would like and then I select looks. Noah is always very interested in the “look” of the characters and the visual feel of the entire show. Lately, fashion seems to be in love with the ’70s. Have the collections influenced your work on the series? I think that I worked more from the vintage side of things, but was very happy that there are a number of really good ‘70s fall lines that we could access. Kirsten Dunst’s character, Peggy Blumquist, has garnered the most interest in terms of fashion, and Kirsten seems to have managed the challenging task of selling the particular look of the 1970s. Do actors give any input as far as their characters’ wardrobes? How was your collaboration with her? Television by its nature is a collaborative art. I like to work with actors who are involved in what their characters look like. Kirsten is the perfect example. She rocked the ‘70s look and totally sold it. The actors need to buy into the look you are creating or it will never be a part of the character and always look “applied”. Kirsten and I started discussing Peggy’s look early into prep and we exchanged a lot of ideas. When she first arrived, we spent an afternoon just trying on all sorts of looks to see what worked for her character and body type. How would you describe Peggy’s style? What do her clothes convey about the character? Small town fashionista. She is very aware of high fashion and uses what resources she has to come up with interesting up-to-date looks. We know she has lots of magazine subscriptions, if we look at her house. Would she wear a daring Halston dress if she lived in a big city? Well, she might aspire to one, but I doubt she would have that kind of money. Perhaps she would sew a dress that is similar from a pattern and adjust. Not sure she would be up for a super-revealing look. Is there any symbolism to Peggy’s beret? And the red gloves? Red is a very effective colour to use on the screen, and I think any symbolism involved in the beret and gloves I will leave to the viewers’ imagination and speculation. The story is set in the harsh winters of North Dakota and Minnesota, and so it goes without saying that the outerwear is important. It is a matter of practicality and survival, first of all. But how do the coats read into the characters? In a winter show like Fargo, you know right away that each character will have to have a signature coat acceptable for winter weather. Lots of the show is shot outdoors, so the actors have to be comfortable while still conveying the character. We sourced some dead stock winter clothes from the ‘70s and built some items. A lot of the coats had added insulation to keep everyone warm. I tried to keep it to just one outdoor look for each character so that they were readily recognisable in the night scenes and all of the action that goes on. In real life, people of that world would just have one or two winter coats, perhaps an everyday one and a good one for church and special occasions, so that is what we tried to portray. A costume designer’s job is to reinforce the story and help the actor form an identity for his/her character. But what exactly goes into the work of a costume designer today? How much off-the-rack shopping, how much vintage and how much making did the costumes in Fargo involve? We did some off-the-rack shopping for items that have not really changed over time, and we altered modern items to give them a more ‘70s feel, i.e. a lot of Ed’s (Jesse Plemons’ character) shirts were purchased and then the collars were replaced with more ‘70s shaped collars. The majority of Peggy’s clothes were made, along with Floyd’s (played by Jean Smart). We did have to source vintage clothes from all over. Many of our characters go through some pretty extreme things, so they would need multiples precluding using any vintage, but we used as much vintage as possible on our characters and all background were in vintage clothing. How challenging is it to source era-appropriate fashion? Where do you start and where do you look for inspiration for period films? It is always a challenge to find the right looks, but that is the fun of it. I started looking at old catalogues and fashion photos of the time. As our people were not really of the world of fashion, I spent a lot of time researching old family photos (particularly from that area of the world). The other thing I found useful were old sewing patterns of the time. Do you think audiences today are more sophisticated in the sense that they expect a certain degree of realism on screen? 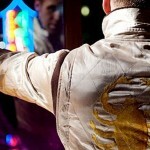 Do you feel the need to retain a certain modern feel to the clothes even if the story is placed in a different decade? I think we all look at things from the perspective of “now”, so it’s a fine line. Some of the clothing from the ‘70s, which did not seem outrageous at the time, now looks almost cartoon-like, so it’s finding clothing that is correct for the period, but works for both. 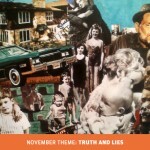 I try to stay true to the period, but also make choices that don’t “bump” to the modern eye. Is costume designing for television different than designing for the big screen? How? I think in days gone by there was a bigger difference between feature designing and series. Lately the bar has been set pretty high for television with all the great new series. Each has its own challenges. Digital technologies and giant screen televisions have transformed filming television into a much more exacting art. Do you feel that fashion designers are permeating the costume designers’ territory? How are you coping with that? There is room for us all I think. The difficulty is integrating fashion and storytelling. We all come to it in our own way. I started my career in the theatre working with some of the world’s most brilliant theatre designers. I spent many years at the Stratford festival in Ontario with the likes of Desmond Heeley and Susan Benson, and they showed me how vital clear designs are in portraying characters and how much they can aid in the telling of the story. Do you have a favourite movie? How about a favourite film in terms of fashion? What is your earliest memory of being impacted by the craft of a costume designer? I grew up watching all the period dramas of the ‘70s, so all those Merchant Ivory films are close to my heart. Where would we find you when you are not working? I love to travel, so almost anywhere in the world, and barring that my country home near the Alberta foothills.